I apologize in advance for being a noob. 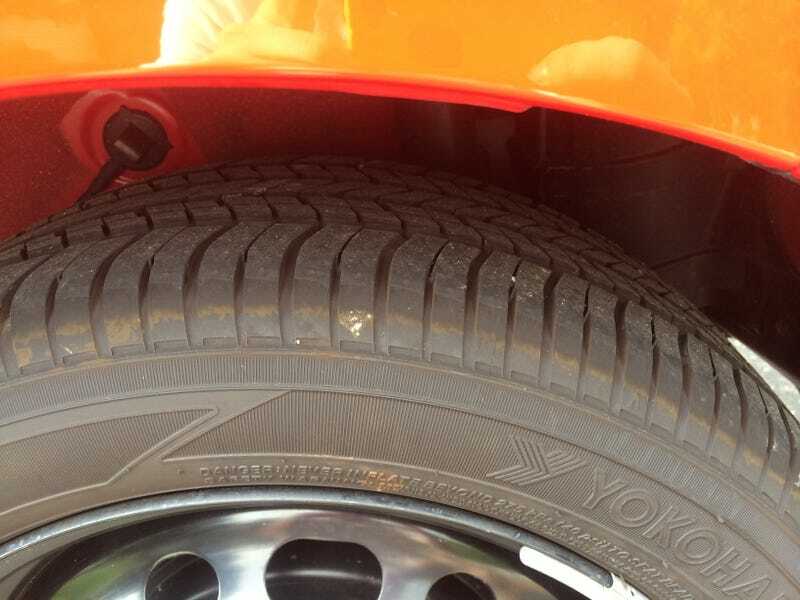 I ran my first autocross yesterday, and I noticed the rear tires had these burn-like marks around them. Did I damage my tires, or is this nothing to worry about? I Have a Financial Question..